I'd like to see how flush they look. Maybe a pic up the side when you get a chance. 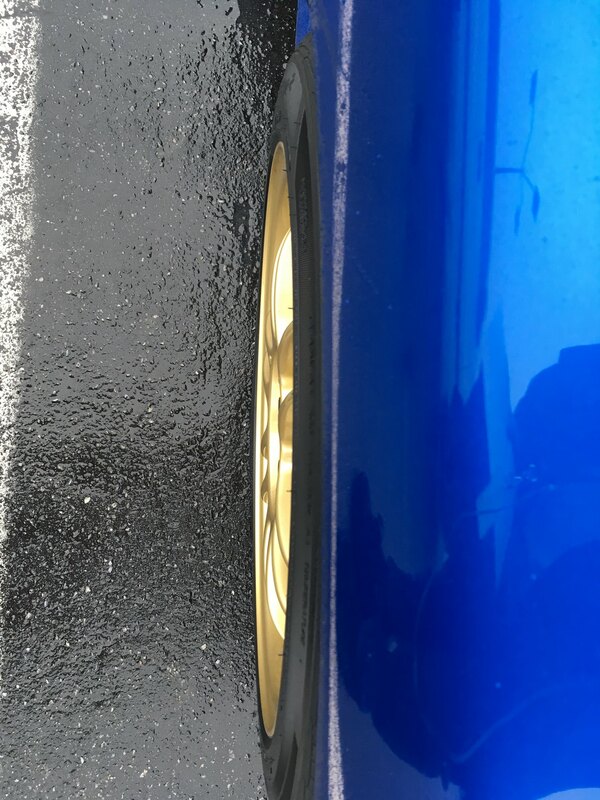 Here is some side pics so you can see the fitment. Look at how the paint shines!! ever take that thing off any sweet jumps? Shoe package is spot on. 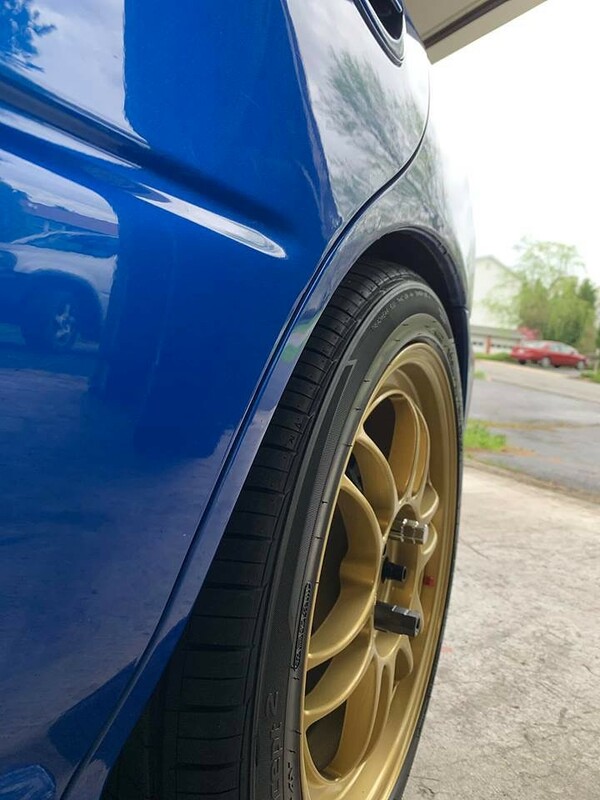 Not sure, have to go get a subie with my buddy next weekend but im sure I will be around somewhere. Sounds good, I'm thinking sunday afternoon or monday after work since the weather's looking better then. 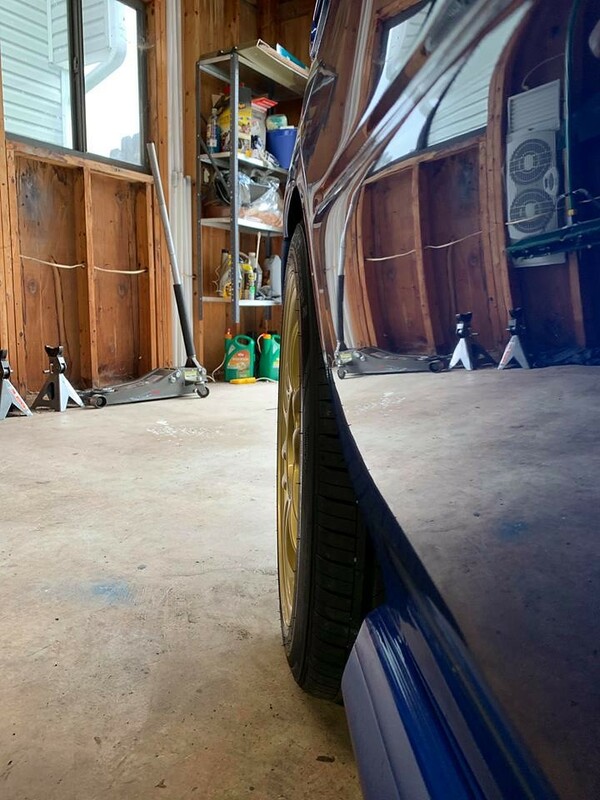 You have any plans to roll the fenders at all with that setup? Yea I had them rolled.